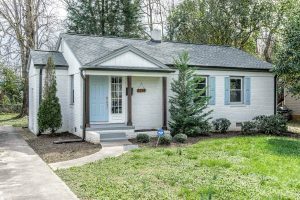 Ian Leonard of 5 Points Realty just listed this like new home in Harrisburg with loads of rooms, storage and living space. It is already under contract in just 5 days. Gray Scale Services was pleased to provide the professional home measuring and real estate photography for Ian’s listing. Check out 11605 Macallano Drive in Harrisburg or MLS # 3371114. 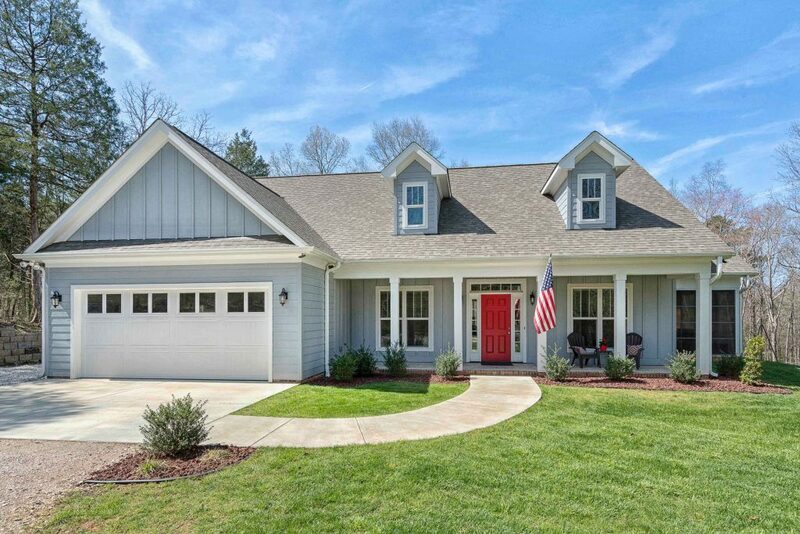 Waxhaw Custom Craftsman Style Ranch Home Simply Stunning Just Listed! 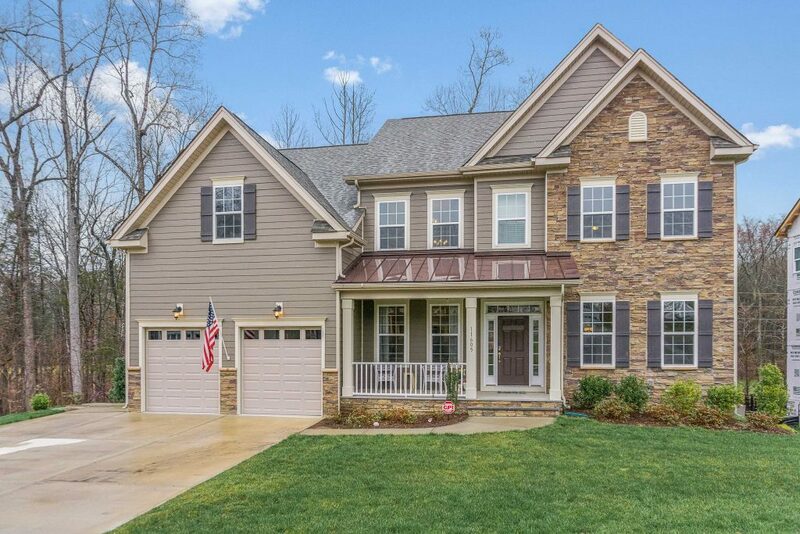 Jamie Leggett with RE/MAX Executive and WaxhawRealEstate.com has just listed a stunning home on 3.4 acres in Waxhaw – enjoy privacy with the wonderful features of a custom built craftsman home just three years young on Hope Lane. 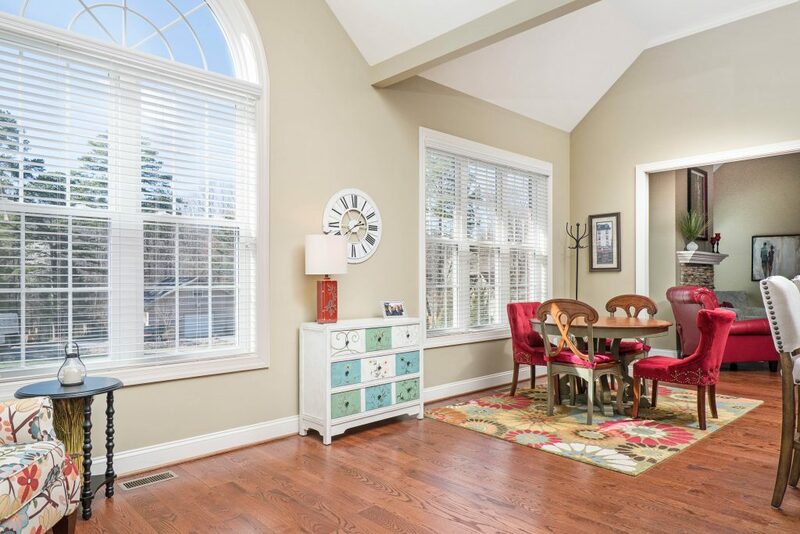 Come see the sunroom, vaulted ceilings, gorgeous hardwood floors and wonderful outdoor living space. This one cannot last long! Call Jamie today or see MLS #3374900. 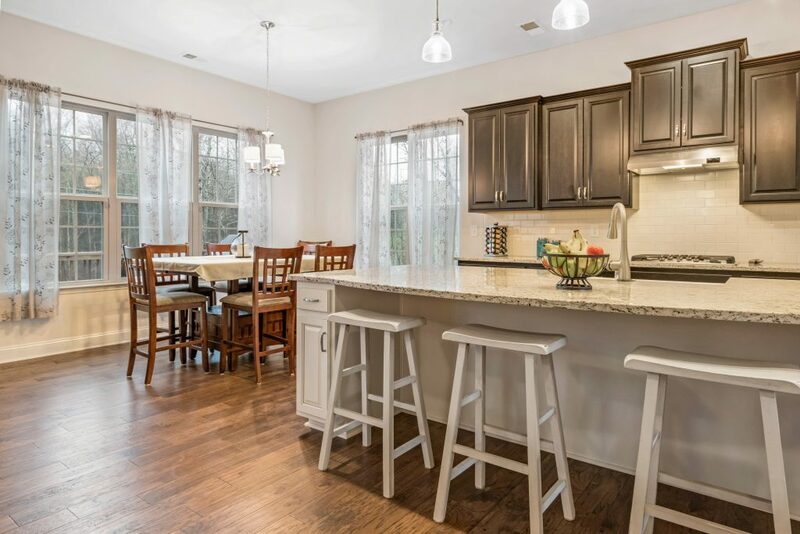 Gray Scale Services was pleased to provide the professional real estate photography services creating the images for this fine Union County home. 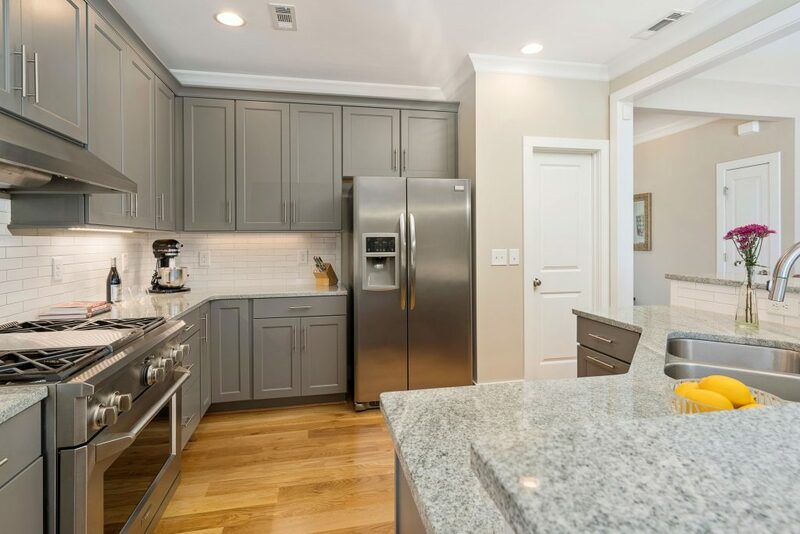 Gray Scale Services Real Estate Photography – Should Your Sellers Be Home During The Photo Shoot? 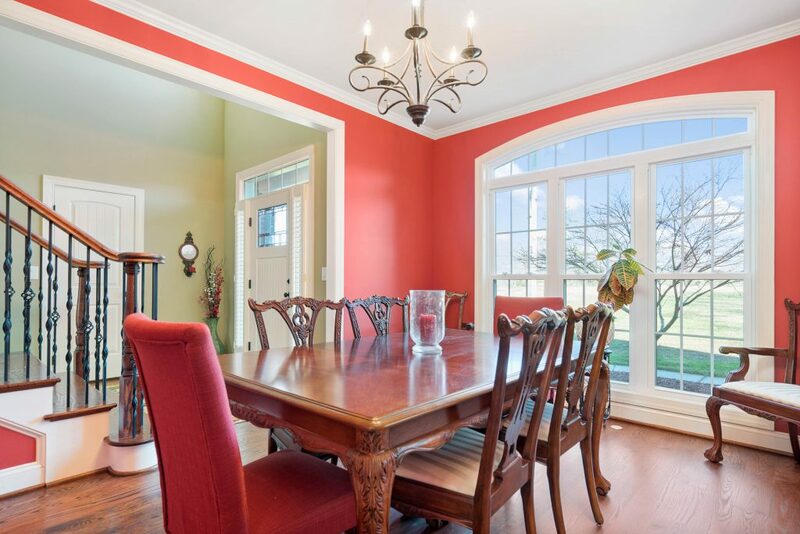 We are often asked this important question – can the homeowners be home during the real estate photography photo shoot? The answer is absolutely! 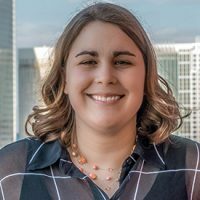 We have MLS access in the event that they cannot or the agent cannot be there to let us in the home. Owners should know that we will be at the home usually a minimum of an hour, making use of tripods, lighting and light stands. 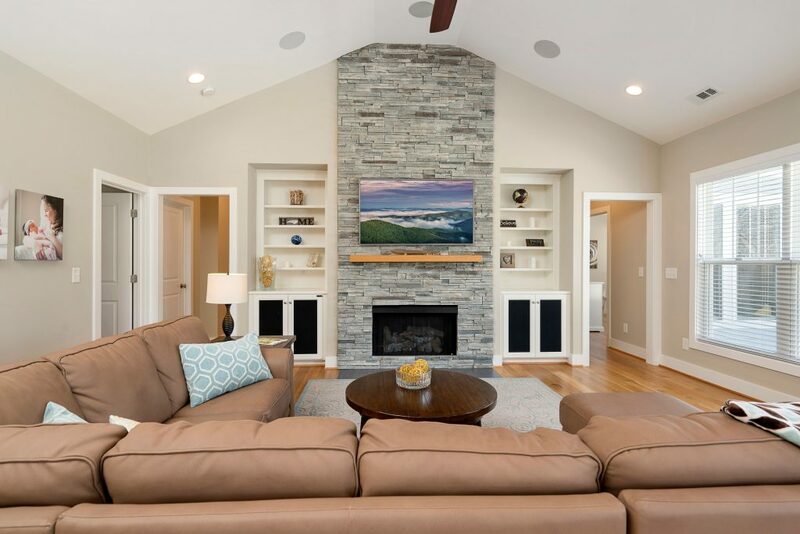 We make every attempt to move through the home quickly but doing a good job with multiple images and exposures of each room does require focus. The sellers or homeowners are often our best assistants. They care as much about the end result as we do! If the homeowner cannot be there as many cannot, it is understandable. We will work with the you the agent to determine the best way to gain entrance to the property for the photo shoot. 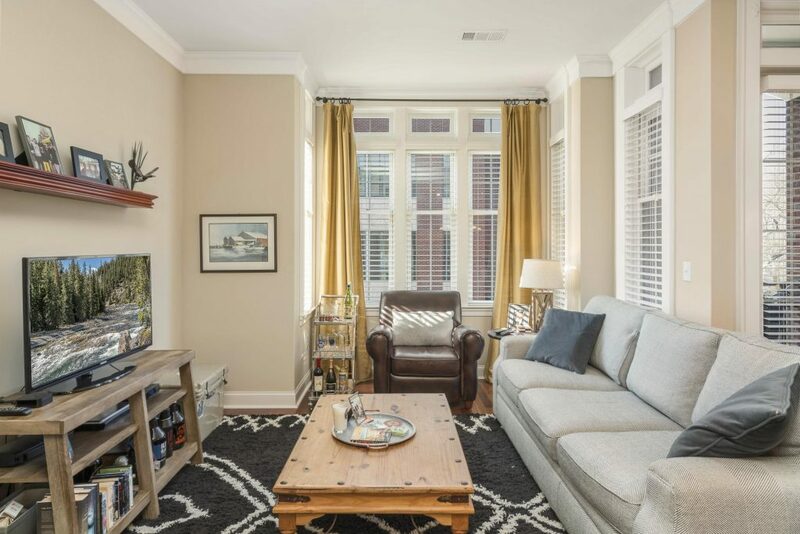 See our metro Charlotte real estate photography packages today! 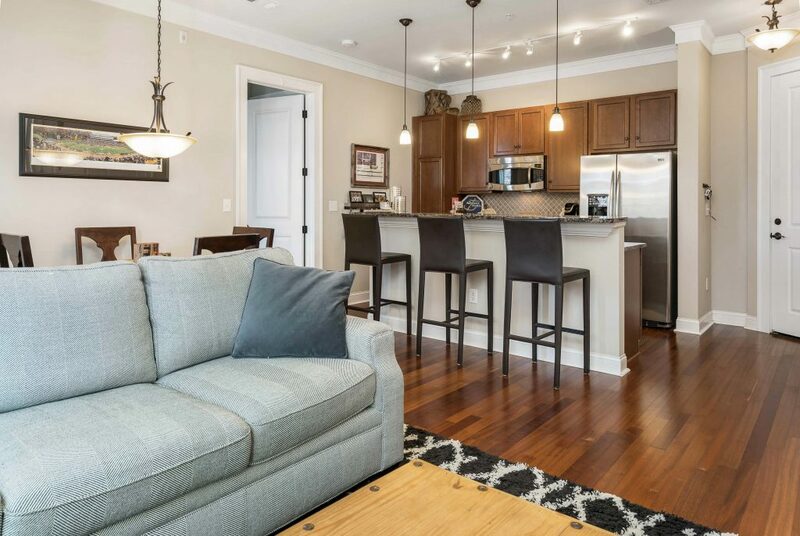 New Tranquil Court Listing – 1 BR With Balcony! 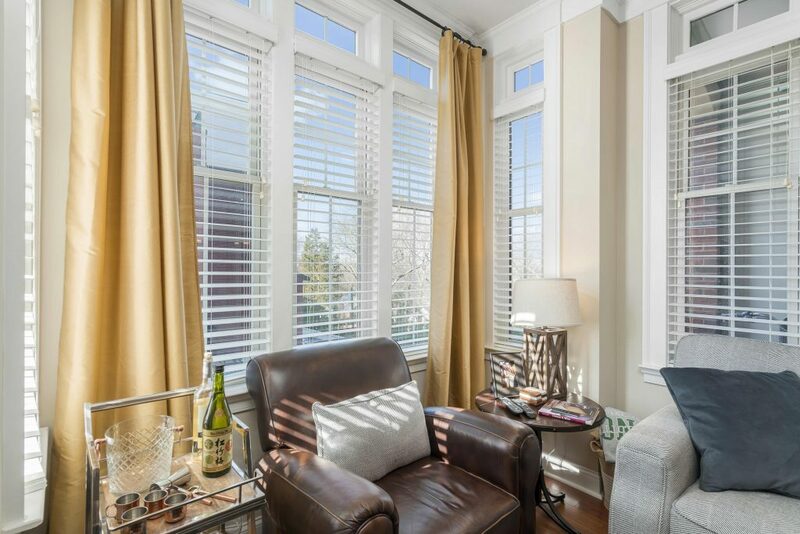 Sydney Platek of Helen Adams Realty presents her new listing at 2810 Selwyn Ave. #314 – a lovely one bedroom listing that may not last long. Call Sydney 704 540-4109 for more details or visit MLS # to learn more. 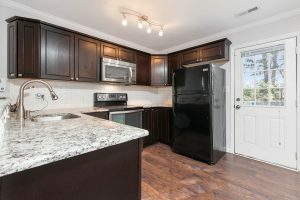 Gray Scale Services is pleased to present the real estate photography for this listing. Charlene Kaun of Coldwell Banker Residential Brokerage has this new home coming to market for showings beginning Monday March 19. 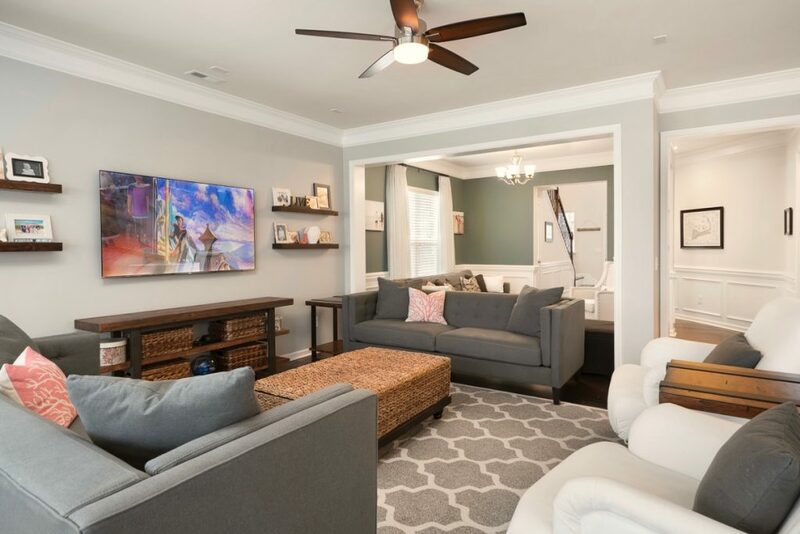 Beautiful 4-bedroom corner lot single family home in the popular Park South Station neighborhood. 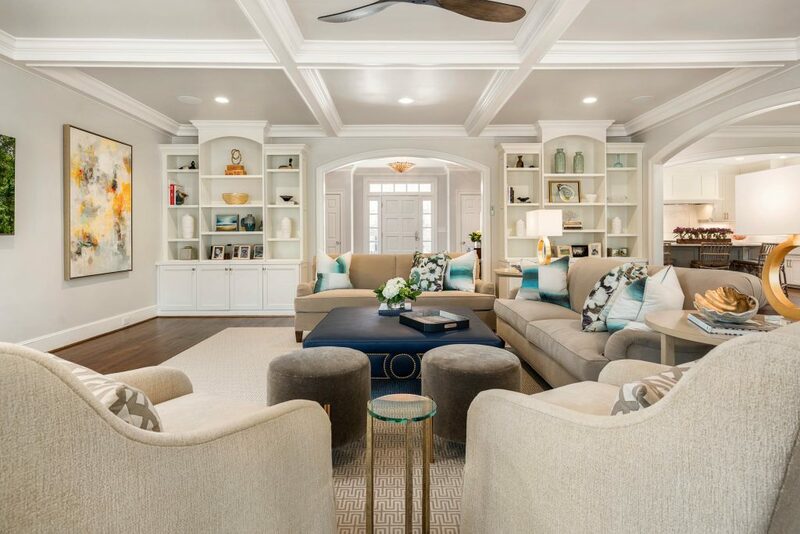 The open floor plan and added sun room leading out to a fenced in outdoor space make this setup perfect for entertaining. 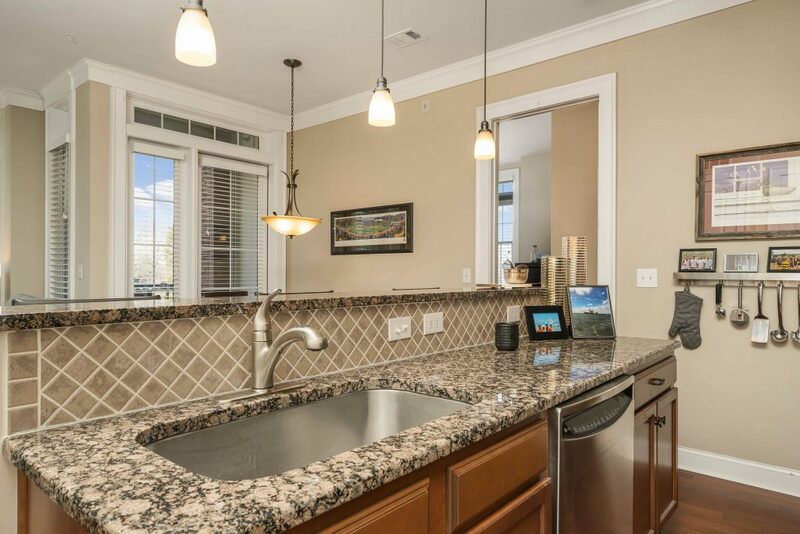 The kitchen features a large island, beautifully upgraded cabinets, SS appliances and a gas range. 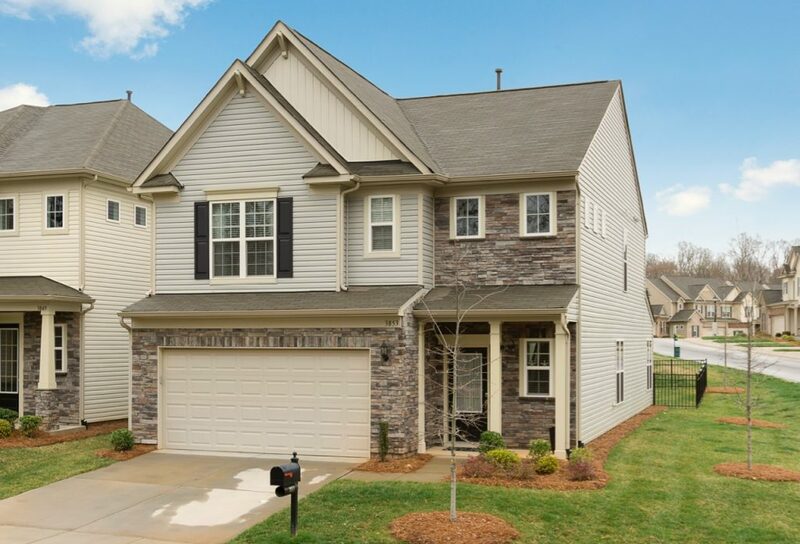 This gated, private road community has a direct path to the Little Sugar Creek Greenway and is just minutes from the South Park Mall and Park Road Shopping Center. Resort-style amenities include the pool, clubhouse, fitness center, lawn maintenance and a dog park. Google fiber available. 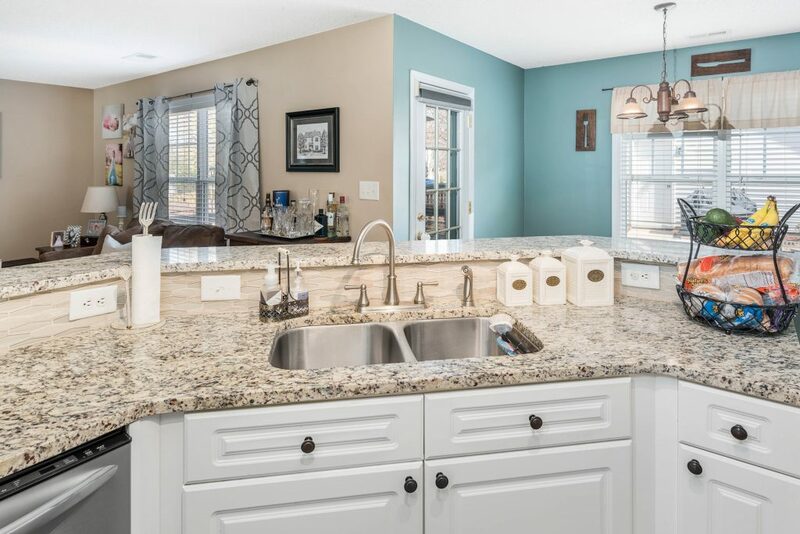 Gray Scale Services provided the real estate photography and the home measuring on this lovely listing! 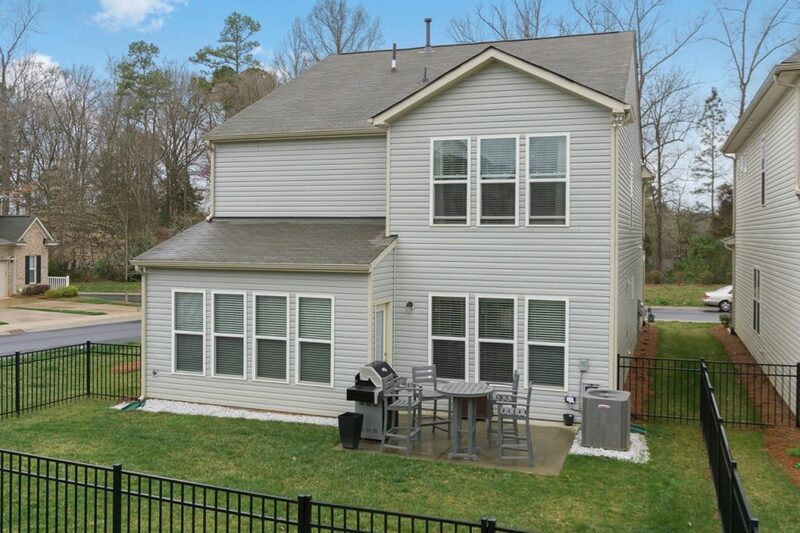 Updated 4 BR Raintree Home Just Listed with Stunning Screened In Back Porch! Don’t miss Randy Mitchell’s new Raintree listing (Keller Williams SouthPark) which has it’s open house today Saturday March 17 from 1 til 4. 9917 Whitethorn Drive is MLS # 3369446. 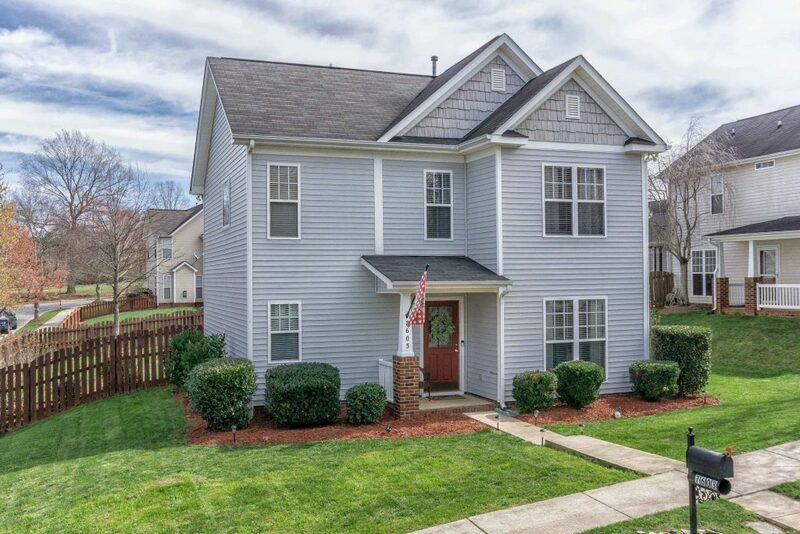 Fully-updated showcase in the unique walkable tree-lined Deerpark@Raintree neighborhood of South Charlotte. 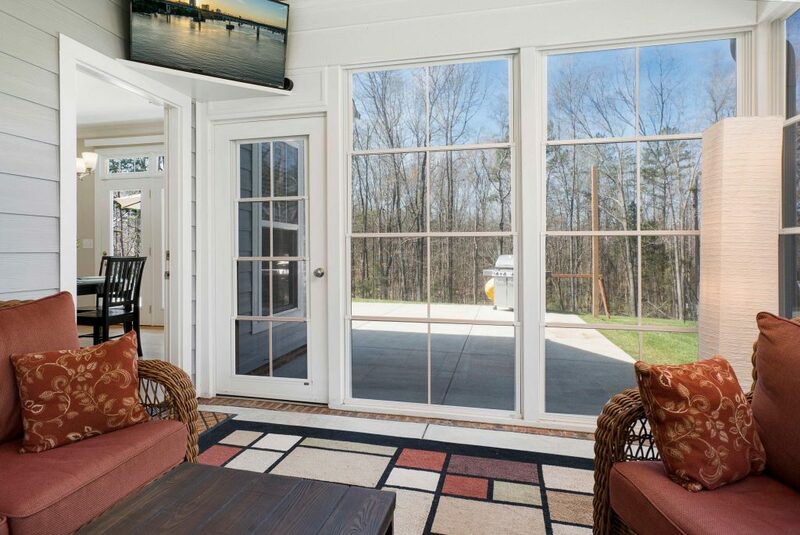 Enjoy soft breezes on the large custom-built and covered screened porch that overlooks the newly fenced wooded backyard, with even a view of a creek beyond and a TV for game-day gatherings! Lots of shady trees; but no worries, for you have leaf-proof gutters as well. 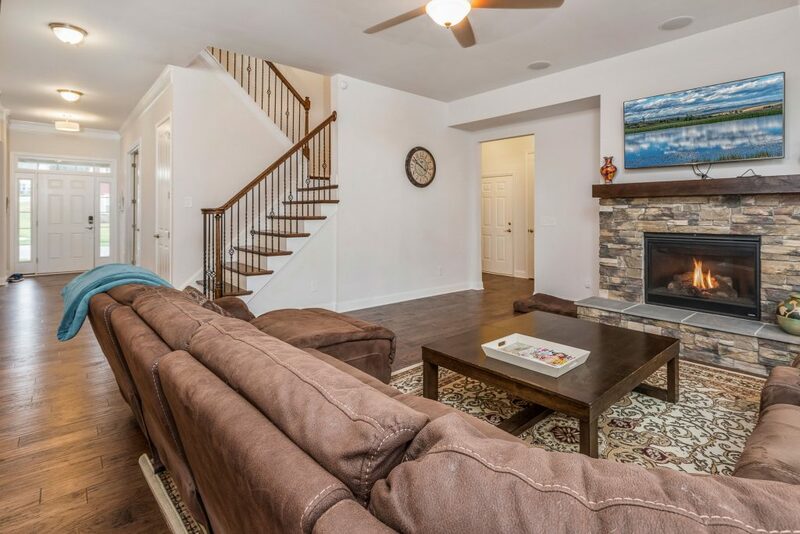 4 bedrooms, and a hidden jewel of a sitting room (Mom’s Retreat?) off of the Master. 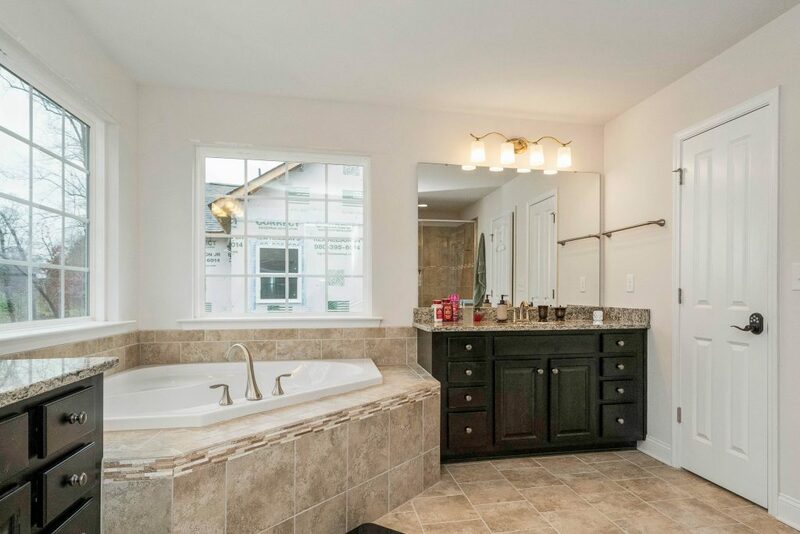 Attractively updated bathrooms, with Jacuzzi tub in Master Bath. Gray Scale Services provided the home measurement and floor plan. Gray Scale Services is pleased to present the virtual tour complete with the interactive floor plan. 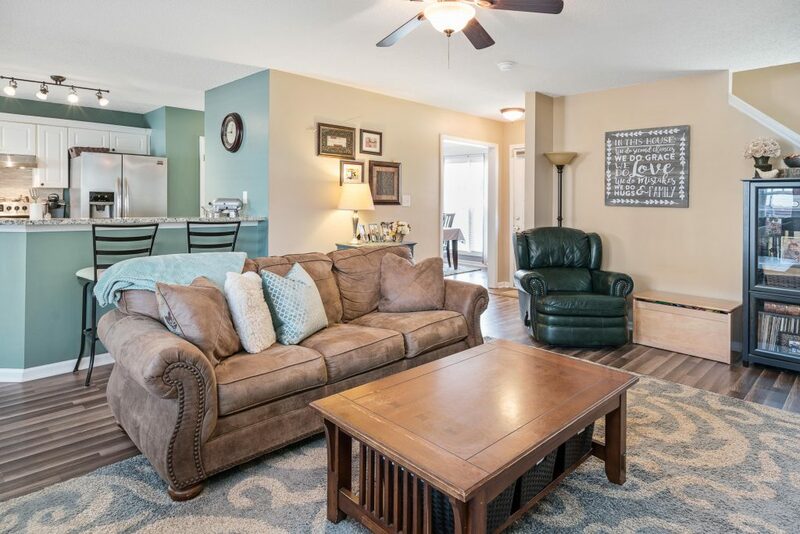 Click here to see the Virtual Tour! 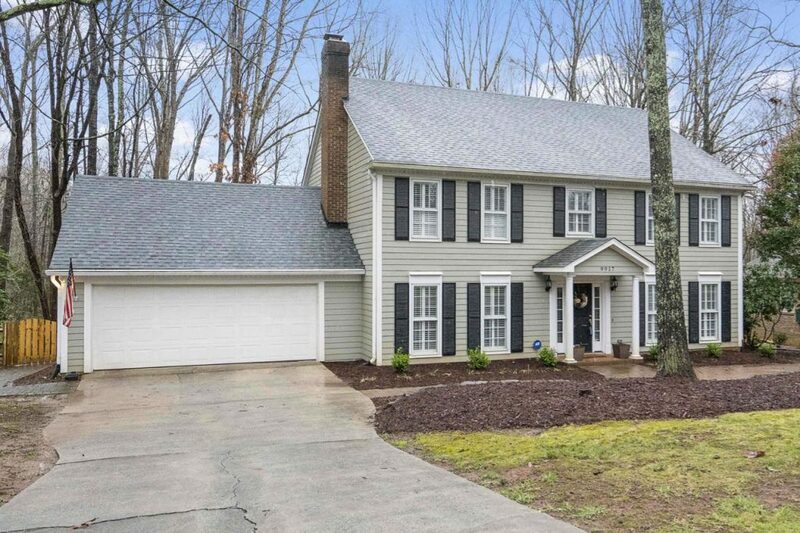 Joe Sibelski of Premier Southeby’s presents this 4 BR home in Blakeney to market for an annual lease $2300 per month. 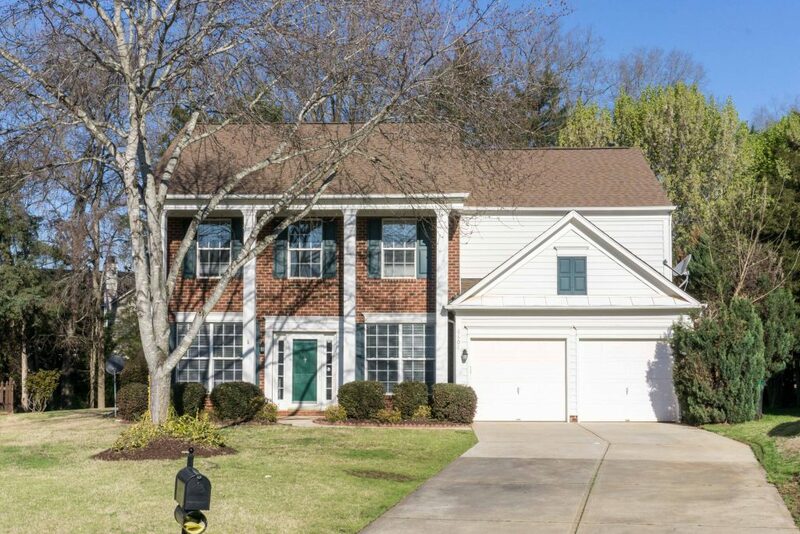 Please check out the Virtual Tour for this home for someone you may know needing a super rental home on a quiet culdesac. Real estate photography by Gray Scale Services. 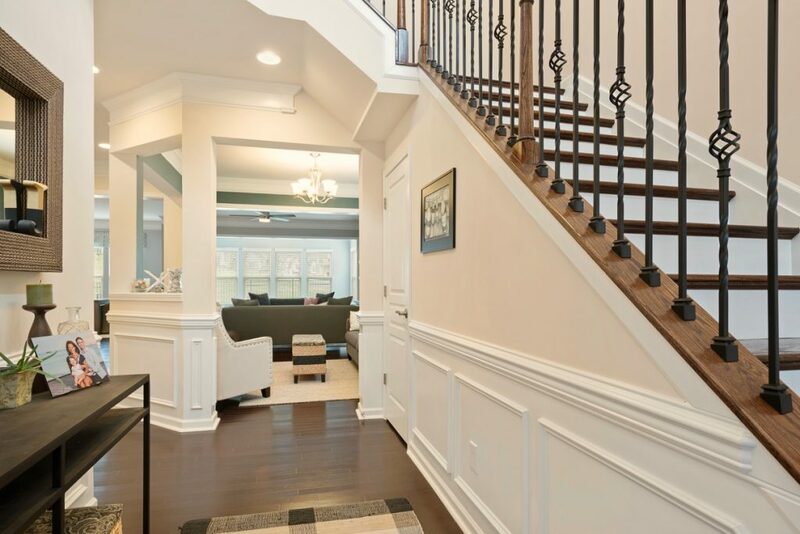 Click here for Virtual Tour Link to see and preview the home online! Services was pleased to do the photography and the home measurements with floor plan. 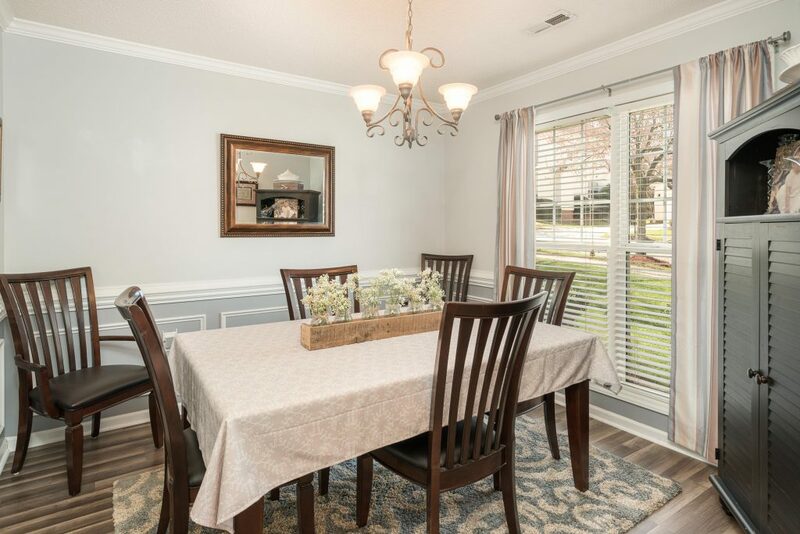 Marissa Boyle and Team Lodestone/Keller Williams SouthPark scheduled home measuring and real estate photography with Gray Scale Services last week and this week, this new listing went live on the market and MLS. This 3 BR updated brick home is located a mile from the new Sugar Creek Lynx Blue Line Station. This is a great option for Park N Ride to work or visiting neighboring NoDa and Uptown. Can’t forget the quick trip to restaurants and breweries in Plaza Midwood. 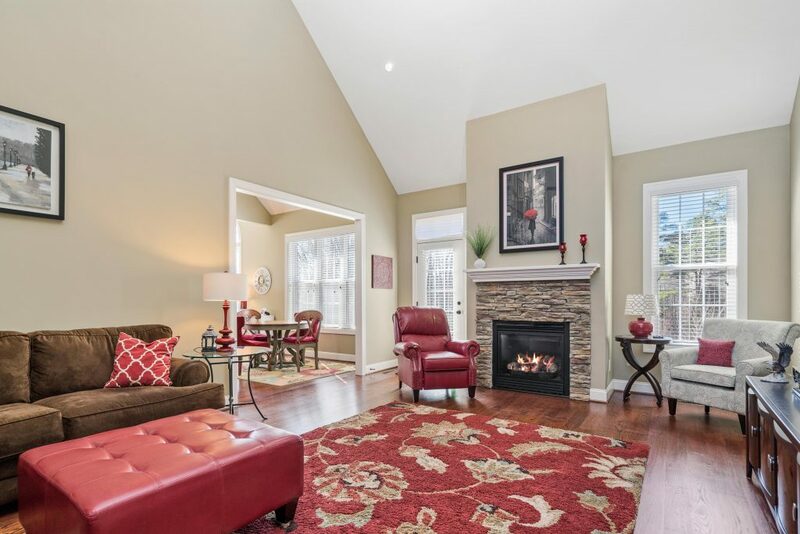 There is an open house this weekend – MLS #336660 – check listings for more details! 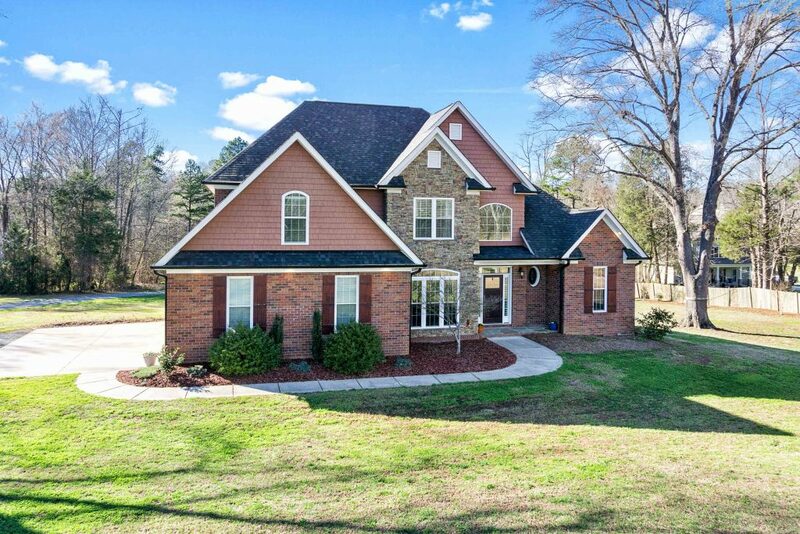 Beautiful Mint Hill Home Listed With 5 Acres!